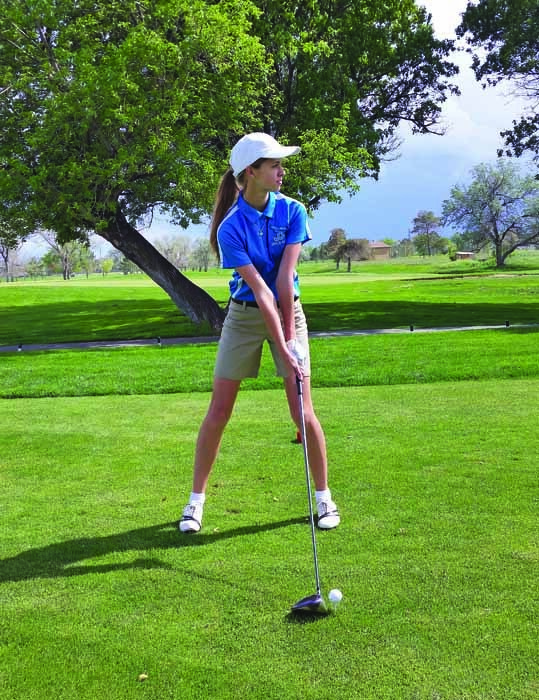 With just six active golfers for most of the season, Juan Diego Catholic High School’s girls golf team found a way to qualify for the state tournament, ranking fourth overall in the region. 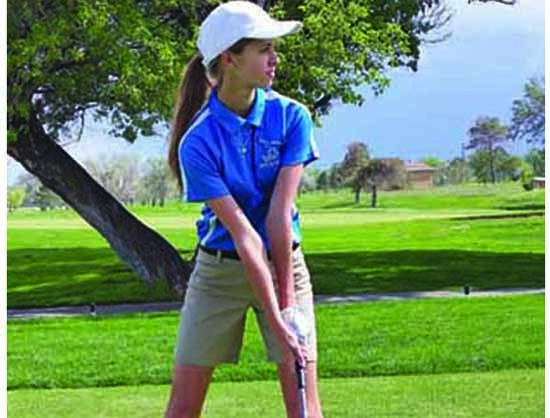 After taking a third place win in their match at Uintah on March 26 and fourth place in all of their other regional tournaments, the girls felt well prepared for the state competition that was played in St. George. After an injury dropped the number of available players to five, just reaching state has to be considered a significant accomplishment for the program. Clay Jones, the head coach for the team, said his ideal goal for the season was to see the girls compete at state, and he is proud that the girls are able to do so. “For being such a small team, and for having so many beginner golfers, it was pretty impressive that we were able to make it, ” Jones said. Freshman Megan Stratton, who did not compete down the stretch due to injury, is also glad she was able to contribute to getting her team to state. The team has seven members total, but only six were actively participating, because sophomore Hannah Anderson broke her tailbone after joining the team, and was not able to play this season. The players on the team include junior Katie Growe, who is the team captain, and currently the top scorer with 73 points. Growe is also ranked seventh overall in the region for individual scores. Just below her are junior Rylee Rendon and sophomore Sydney Barnes, followed by freshman Bailey Vogel, who had never played golf before. Vogel was the team’s No. 4 player followed by Stratton before injuring her wrist, and sophomore Ruby Rodriguez. The team practices every Monday, Tuesday, Wednesday and Thursday after school at the Mountain View Golf Course in West Jordan. Jones said it can sometimes be a challenge to practice so often because the girls do not have a home course, and the weather does not always work in their favor, but it is important that the girls get in as much practice time as possible. Jones said it is also important to keep the girls in a positive state of mind when practicing and playing in the tournaments, since golf is more of a mental sport than a physical one. The coaches need to make sure the girls are not easily discouraged. Jones and assistant coach William Trentman like to give encouraging feedback, as well as feed the girls Hi-Chews as a reward between rounds. Stratton said she will always remember the bus ride coming back from the tournament at Uintah and how the team bonded so much from the experience. Jones said that not only is it rewarding to see the girls win, but it is even better when they are having fun along the way. 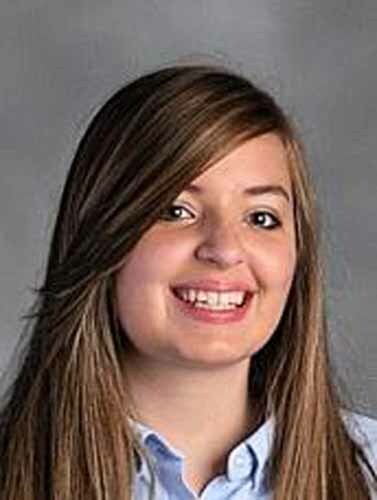 Juan Diego Catholic High freshman Lindsey Coleman wrote this story as part of the Preps Utah/Nu Skin student journalism program.